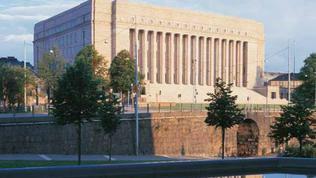 The right-wing populist party True Finns became the expected surprise of the parliamentary elections in Finland. 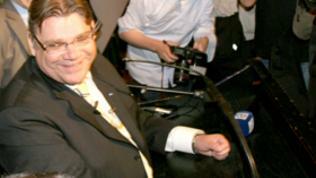 Timo Soini's party won 19% of the votes or 39 seats, thus ranking third after the Social Democrats and the conservatives. The differences with the first two parties, however, are minimal - the conservative National Coalition Party won the election with a lead of only 22.4 percent or 44 seats and the Social Democratic Party received 19.1 percent or 42 seats. 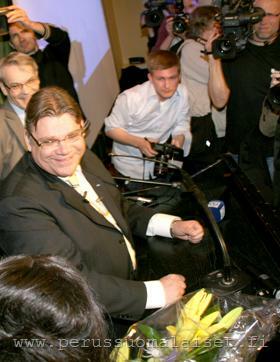 The biggest loser is the Centre Party of Finland of outgoing Prime Minister Mari Kiviniemi with only 15.8% of the votes or 35 seats, which is with 16 less than the previous Parliament. 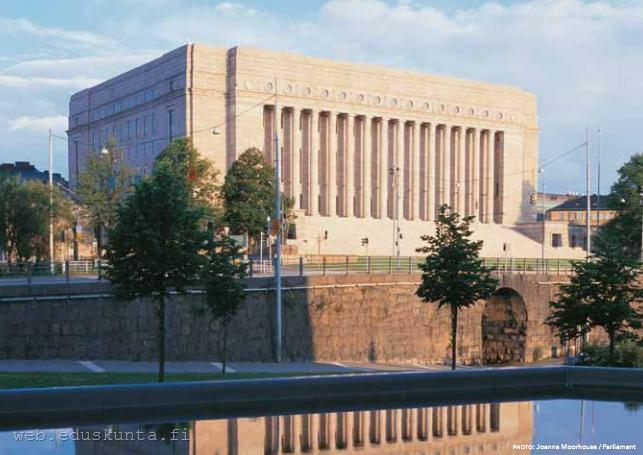 Most likely the next Prime Minister will be incumbent Finance Minister Jyrki Katainen who will have to choose a coalition partner between the Social Democrats and the True Finns. The problem is that both will bring serious problems to the country on the EU stage, because they are against the rescue loan for Portugal. Both parties voted against the rescue loans for Greece and Ireland, but they did not have enough votes in the previous Parliament. The populist wave is gaining momentum across Europe, reinforced by the economic difficulties and the huge numbers of immigrants. The nationalist parties are particularly popular in the Netherlands, Belgium and France. In Germany, the trend is not so visible, but there is an obvious outflow of traditional parties of which, as we saw in the last elections in Baden-Wuertemberg, the Greens have benefited. Globalisation has brought to people a sense of a loss - a loss of identity, of security, a loss of sense of belonging, a loss of confidence in the nation-state, Dutch Professor Paul Scheffer explained to euinside some time ago. He said this was the reason for the rise of populist and nationalist parties across Europe. In his words, people seek salvation in contemporary forms of tribalism and provincialism while saying “we do not want globalisation, we do not want Europe, we do not want immigrants”. Understanding of this phenomenon goes through the realisation of an open society and its place in a globalised world, through the realisation of each citizen's place in this society. This, as it turns out, is a difficult process, especially when people feel their safe and satisfied world threatened by external forces – the immigrants, the troubled eurozone countries, or Brussels with its rules and requirements. The huge responsibility of politicians is to lead people during this period, affirming values of an open liberal society. What is happening, however, clearly shows how strongly tempted politicians are to benefit from people’s fear instead to fight against it.